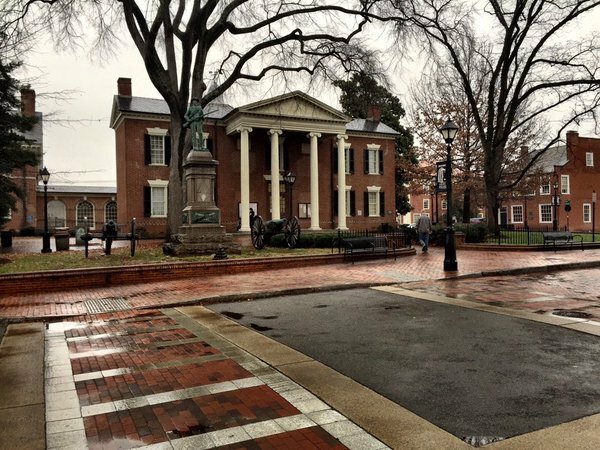 CHARLOTTESVILLE, Va. -- Jesse Matthew is expected in Albemarle County Circuit Court, for a 2:30 p.m. pretrial hearing in the Morgan Harrington murder case. 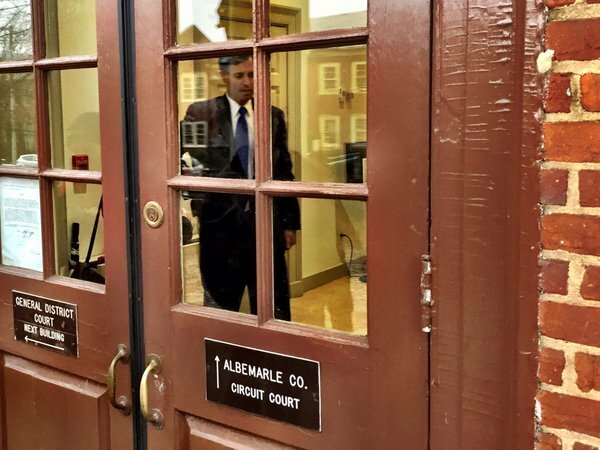 Little is known about what topics will be argued, since the defense and prosecutors have successfully requested motions remain sealed until discussed in open court. 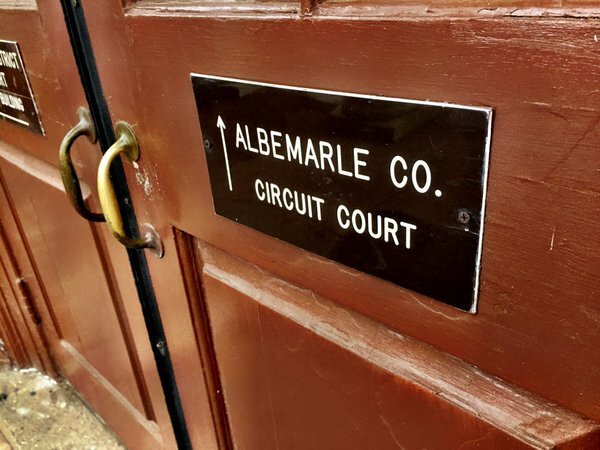 WTOP's Neal Augenstein will be in the courtroom. Bookmark this page for up-to-the-minute details. 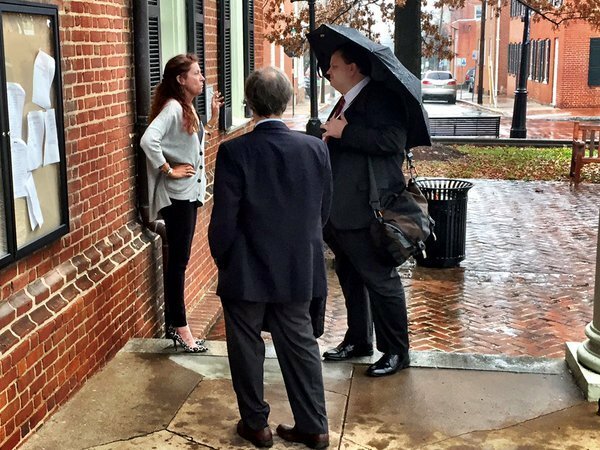 Denise Lunsford, after last hearing in #MorganHarrington and #HannahGraham murder cases. Robert Tracci (left) takes over prosecution of #JesseMatthew . He has not taken questions (from me) on cases.